theboxery has no other items for sale. There are 7,361 items available. Please enter a number less than or equal to 7,361. These little envelopes are just the ticket for mailing my vintage post cards out to my customers. They are padded well enough to reasonably protect them from rough handling, plus the bubble wrap provides some protection from moisture. Really great product n great buy for the money !! 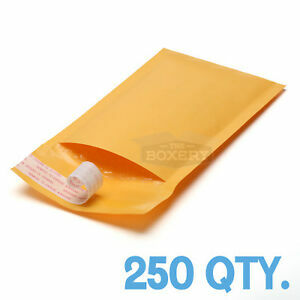 A must have for sending out things through the mail and to keep every thing in good shape . Been buying these envelopes for a few months now and I’ve never had a problem with them.